Ecuador has suspended construction of a flood-prevention wall along its southern border with Peru, the two countries said on Thursday, after Lima protested against the project by recalling its ambassador to Quito earlier this week. Peru thanked Ecuador for the gesture on Thursday, which came after the neighboring countries’ foreign affairs ministers met in Lima. It said on Twitter they would talk later this month about the short section of wall besides a canal that divides the two countries. Peru’s ambassador to Ecuador will also return to Quito, the ministry added. Ecuador’s foreign affairs ministry confirmed the suspension of work on the wall near the town of Huaquillas, which is part of a $4.4 billion urban planning project started by the government of Ecuador’s former President Rafael Correa. The diplomatic row marked a rough start to bilateral relations under Peruvian centrist President Pedro Pablo Kuczynski and Ecuador’s socialist President Lenin Moreno, both of whom took office in the past year. In the 1990s, territorial disputes led to a three-year war between the two countries that share a 1,529-kilometer (950-mile) border. 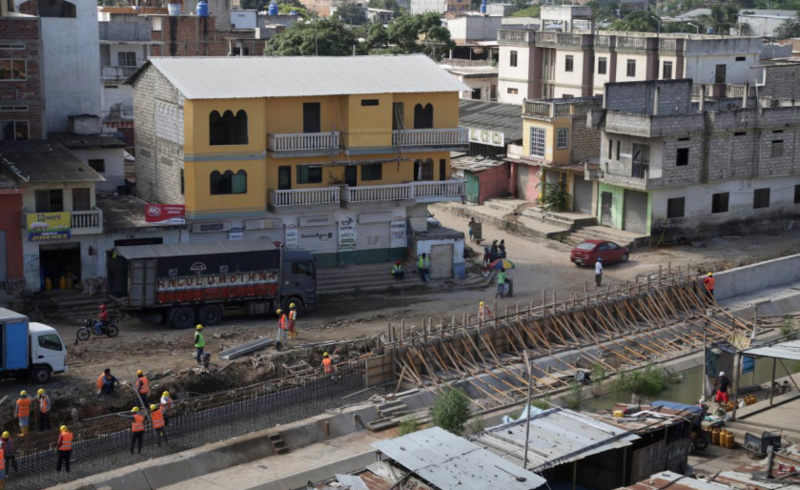 Peru has said that construction of the concrete wall violates the countries’ 1998 peace treaty because it comes too close to a canal in populated areas near the Zarumilla River along their shared border. Ecuador has said the wall would help control flooding that affects border towns every year, but Peru says it could disrupt the flow of water in the canal and raise flood risks for Peruvians. 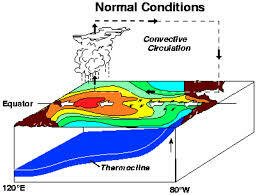 The two countries are prone to severe flooding when the El Nino weather pattern warms sea-surface temperatures in the Pacific. Earlier this year, heavy rains from a local El Nino phenomenon killed more than 150 people in Peru. Correa, who backed Lenin in this year’s tight presidential election, criticized Ecuador’s move to suspend work on the wall and said Peru should focus on preventing flooding on its side of the border. “What shameful appeasement!” Correa said on Twitter.